The life of young generation has not been easy nowadays. The naughty and pretty teenager in you becomes a different person the minute you finish your studies. You are expected to manage everything independently. 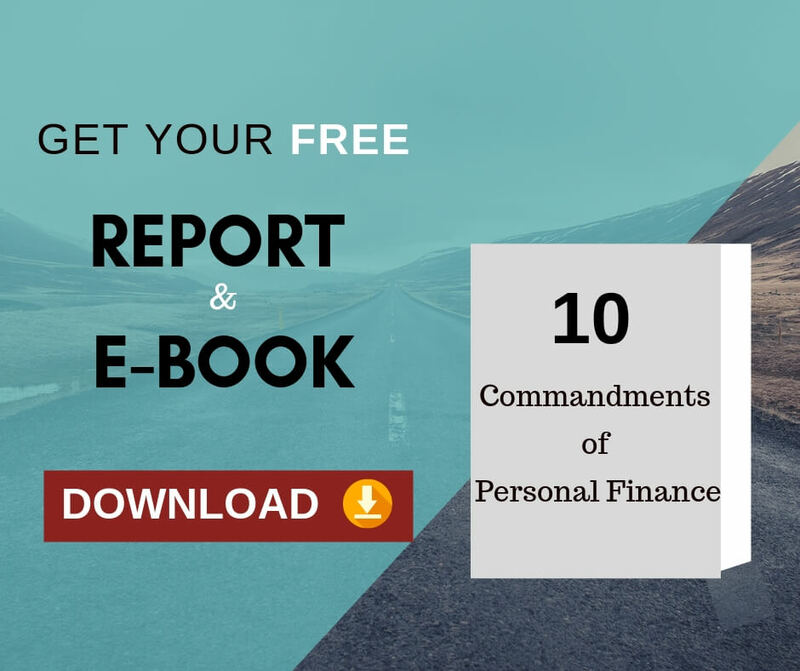 Do you know the basic things of managing your personal finance? The sad part is managing money is not part of our curriculum. Do you want to overcome the most serious financial problems you guys face nowadays? If your answer is ‘yes’, Read on. I can hear most of you saying yes to the above question. Believe me, learning finance is much easier than understanding algebra, engineering calculations, coding or putting an injection to an infant. Whatever is your profession, it is important to learn about personal finance. Believe me; many of you are just having some starting trouble. 6. Most importantly, plan well ahead for your retirement . Many youngsters avoid talking about finances just because they do not have sufficient knowledge. If you are one among them, start educating yourself now. During a get to gather recently, we spoke about b-schools in India and abroad and about the student loan options offered by various banks. One of my friends jokingly said, ‘what b-schools? We must start thinking about getting student loans to get an admission in a pre-school’. If we think deeply, education is becoming expensive day by day. I am sure most of you have taken student loans while doing your bachelors or masters. Is the student loan a big burden on you? There are ways to repay it without much hassle. 1. Increase the period of your pay off mode. If you are paying off the interest every month, try to make it bi-monthly. This way, you will be able to quickly close your debt and also save through paying less interest. For example, if you have taken Rs. 1, 00, 000 at 11% annual interest rate with 5 repayment years, EMI would be approximately Rs. 2,150 per month. The overall repaid interest amount at the end of 5 years will be Rs. 29,270. If you choose an option to pay the same EMI bi-monthly, you can come out of debt within 30 months instead of 60 months. The overall repaid interest at the end of 30 months will be approximately Rs.13,790 only. Not only you save money, but also come out of debt quickly. 2. If you cannot afford to pay it off quickly, choose an option of repaying by adding small amount to your EMI every month or a quarter. Even if you add Rs. 100 – Rs. 500 every month depending on how big or small your loan is, you will end up saving money as well paying off your debt quickly. The most important thing you need to think about is not to disturb your finances for paying off your student loan quickly. Make your repayment process painless by planning it well. Is this what you have been hearing lately from the old generation? Fortunately or unfortunately, those who just talk without understanding what the young generation is doing doesn’t show any right way. Most of the old generation members do not have any successful financial methods to follow. Such societal pressures also block the younger generation from making non-traditional mode of investments. It is important for you to listen to such vague comments with a pinch of salt. Not only the societal pressures but also the recent recessions have made the generation to stay away from investing in stock market or mutual funds. Their risk tolerance level has gone down. Do not miss out an opportunity. With sufficient research, you can start investing little percentage from your earnings on non-traditional investments. Once you gain enough knowledge and experience, start investing more. So, what are the best steps you must follow as a young investor? 1. Learn and educate yourself on personal finance. 2. Find out ways to quickly pay off your student loan, if you have one. 3. Try to minimize or not take any additional loans when you are repaying one. 4. Take advice from the elder generation with a pinch of salt. It is also important not to ignore their suggestions. 5. Develop your tolerance towards risk while investing. 6. 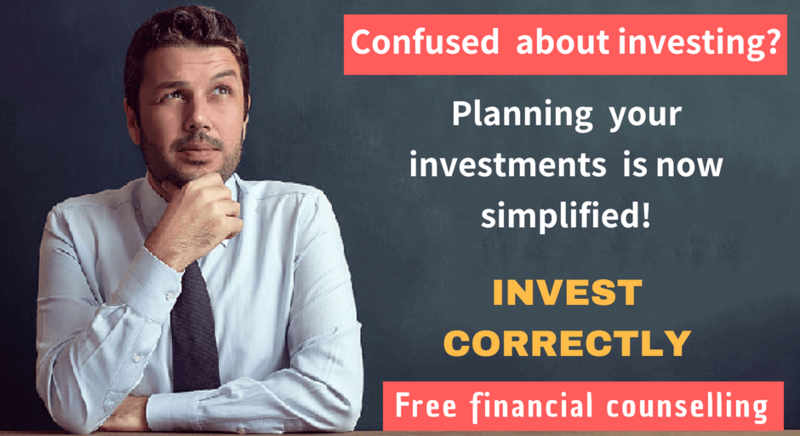 Most importantly, create an investment plan and stick with it. I feel sad looking at some youngsters postponing their marriage or starting a family just because they wanted to save money for the additional expenses. Invest appropriately by planning well and enjoy all the joys at the right age! Fabulous. This website provides valuable data. Next Next post: How to Invest in Gold in India?